Progressive rock duo founded by Sviatoslav Abakumov in 2007 as one-man band, meeting then a second member. Through mixture of different inspiration sources and common love for Isis, The Mars Volta, Tool, Pain of Salvation and others, band creates emotional, whereas complex in their compositional structure songs, ranging from groovy crushing riffs to jazzesque solos through the whole discography. 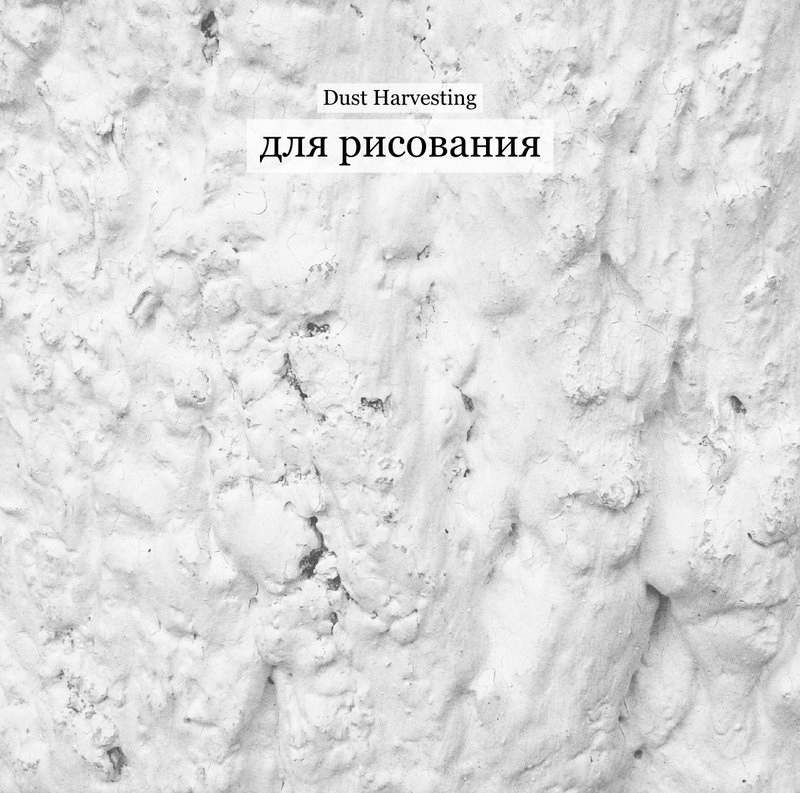 For Drawing is second longplay, brought to you by Dust Harvesting, filled with dreamy passages. This time, progressive rock takes the eclecticism of fusion with jazz and dissonant bursts. 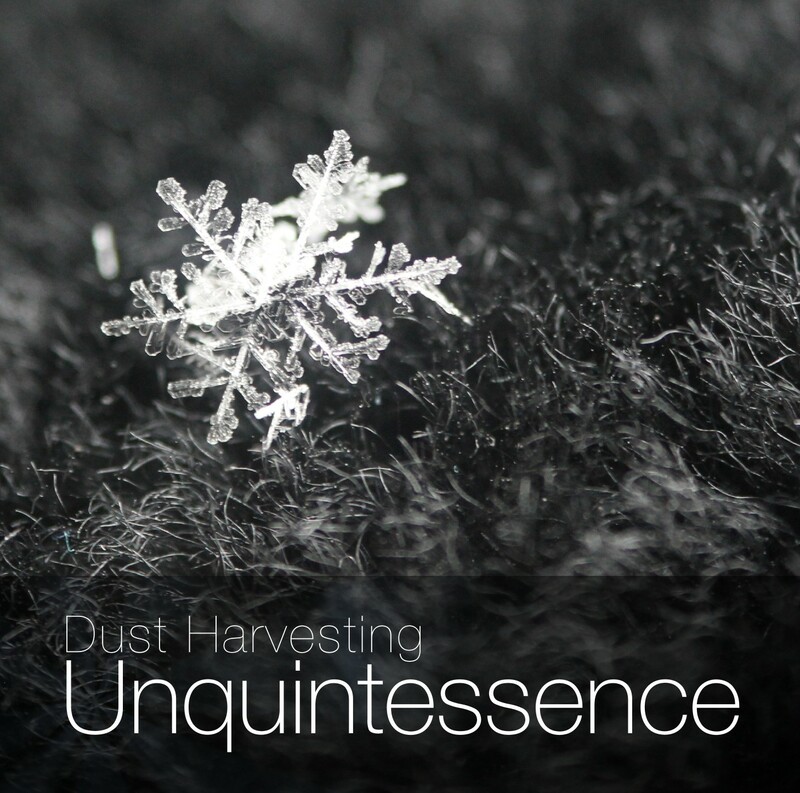 Take your time to enter this elusive soundscape. 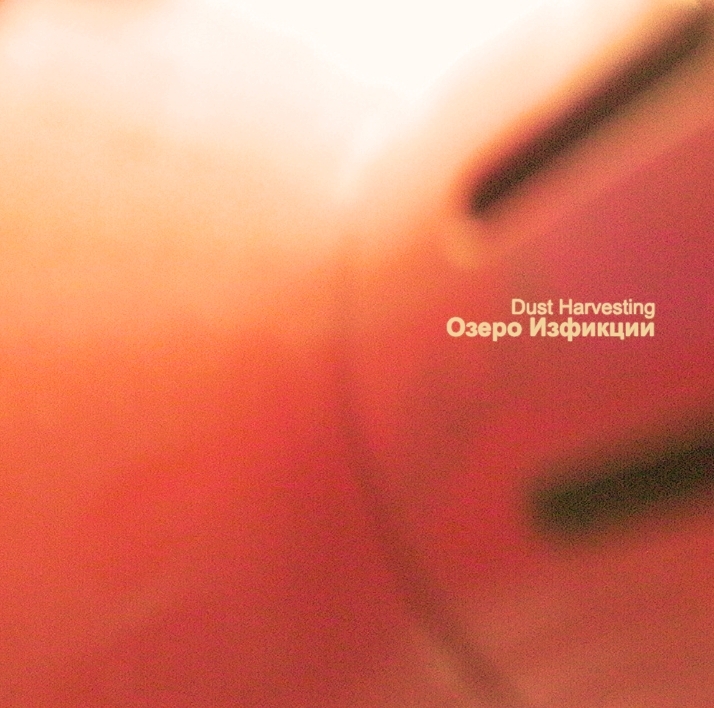 After some time has passed, Dust Harvesting realized that he couldn't bare to listen to the record anymore. In the search of the source of irritation he found out that the lyrics give him no rest. So here it is: the same vibe, feel and groove sans the voice. 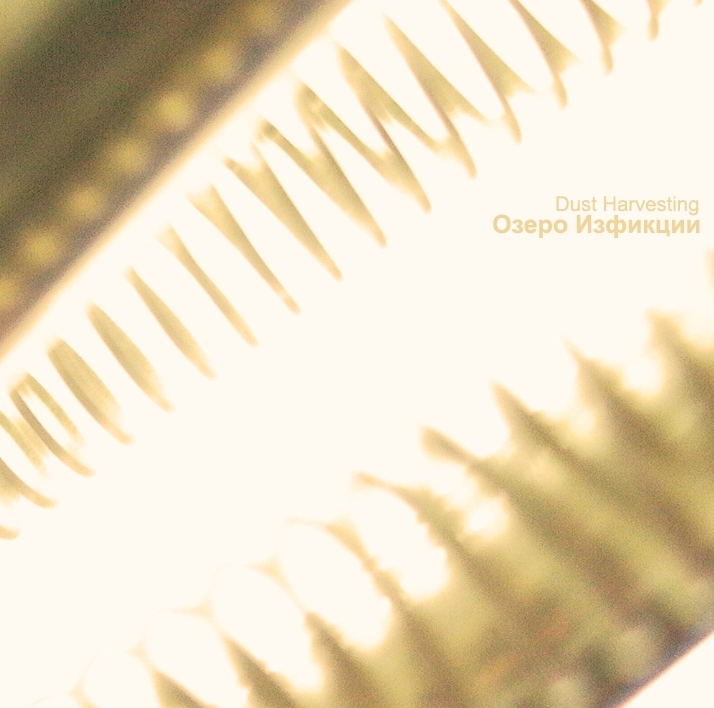 Озеро Изфикции is the first full-length album of Dust Harvesting, full of bluesy romantic vibe, if not sweetly depressive, where feel of devotion meets groove of heavy riffs mixed with cathartic solos. A conceptual piece of how lonely one can be amongst and before. 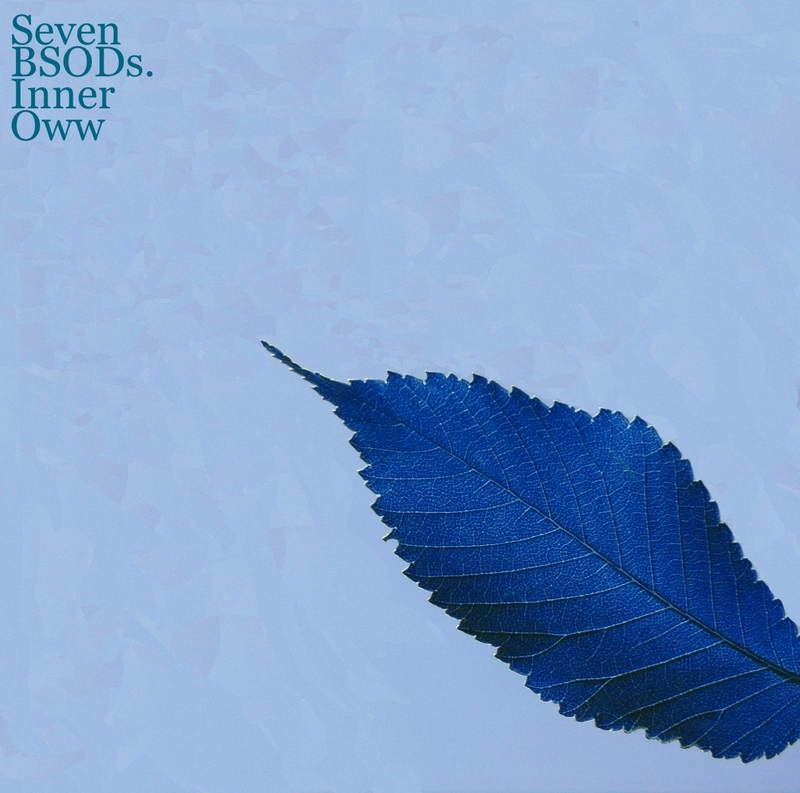 Started as a joke and an (unsuccessful) experiment in making a piece with ¾ meter, Seven BSODs. Inner Oww turned out to be almost progressive sludge in the vein of Mastodon, Mose Giganticus, Melvins, Isis, yet not quite sounding like any of them. Heavy and compelling, this one unveils layers with each listen. This is the beginning: casual doodles made in a flash of enthusiasm, sketches and experiments in a new direction. 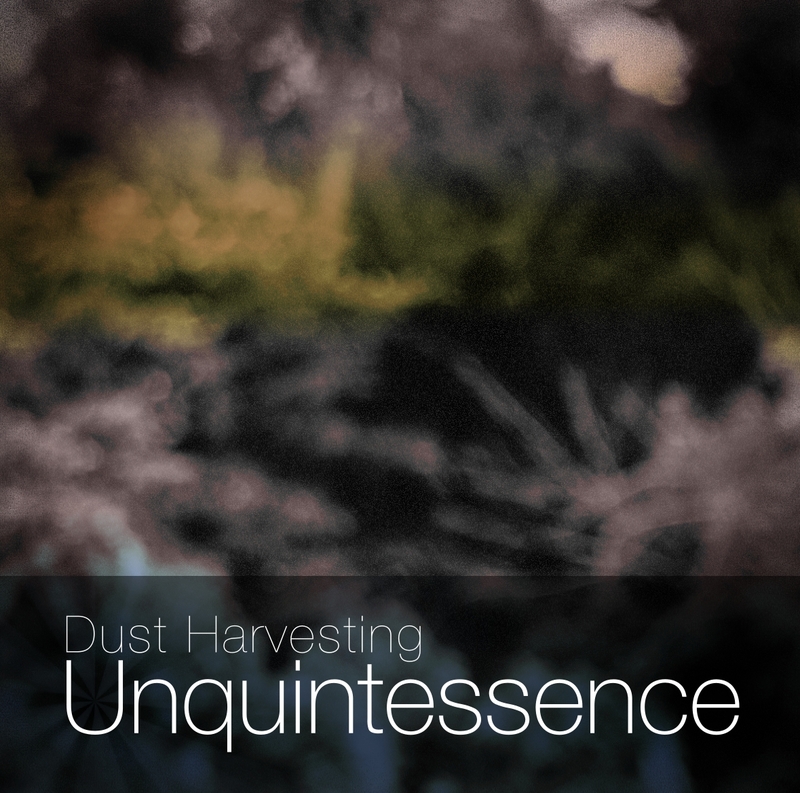 Although everything was quite raw and hectic back there, it has some of the features that soon would evolve to be defining elements of Dust Harvesting. Cheers! Check out our accounts at Twitter, Bandcamp, YouTube, Jamendo. 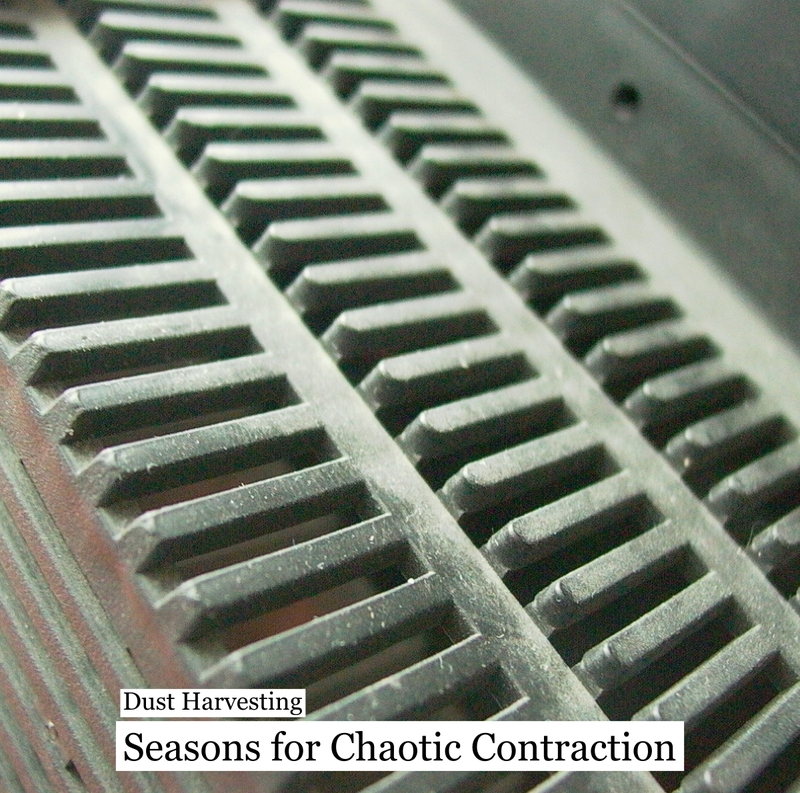 We can be reached at dust.harvesting@gmail.com. Thanks and have fun.